In the three test match series, West Indies lost their first game against to the host nation. The second test match is scheduled in a different time than the first, it was the first ever day-night Test match in England on August 17. Currently, the host lead the series with a 1-0 ratio out of three matches. The first test which was held on Thursday day-night match. 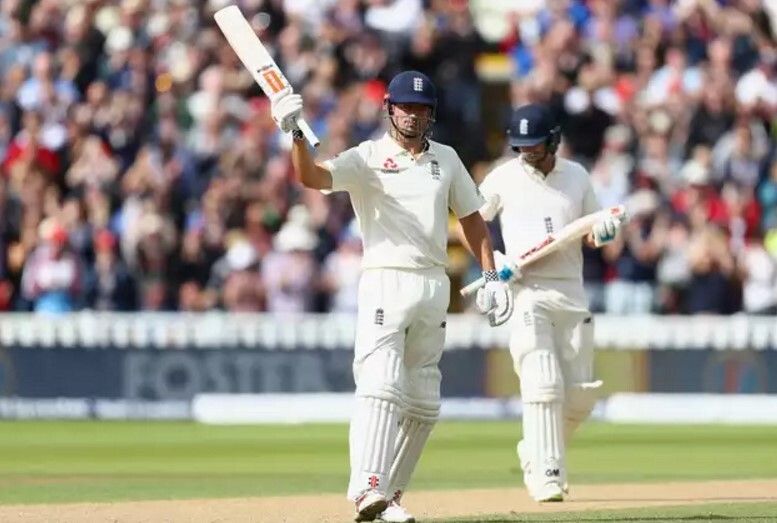 In that, the opening batsman Alastair Cook scored dual hundreds and also the captain Joe Root scored a century. But the other top lineups of Tom Westley, and Mark Stoneman lost their wickets on Roach and Cummins overs respectively. In the first innings, England scored 514 for eight wickets and the West Indies lost all their wickets by scored only 168 runs. So, they continued their second innings and again they lost all the wickets within 45.4 overs. The second test match between England and West Indies will be played on red ball as it day match. England and West Indies 2nd Test Date and Time: The match will be begin on Friday, August 24, 2017. The toss has scheduled on 10:30 am and the first ball of the match will be bowled on 11:00 am local time. TV coverage and Live Streaming list: Sky Sports Cricket and it’s official online website.